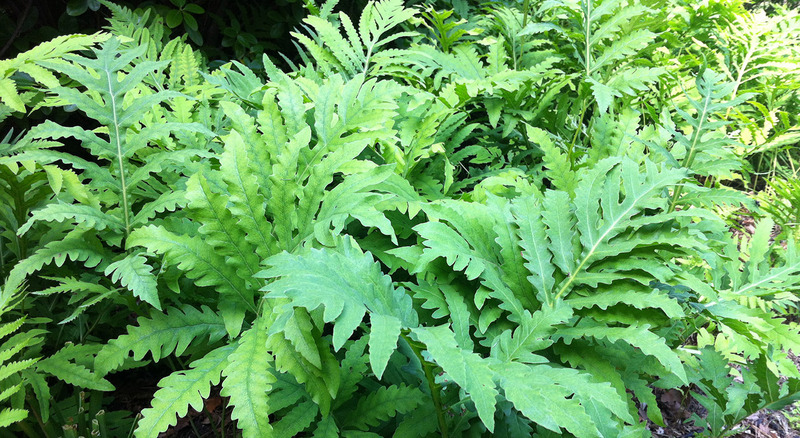 Ferns are an ancient species of vascular plant. Their history long precedes seed plants and they rely on minute spores to reproduce. Learn the biology, habitat requirements and characteristics of ferns necessary to identify them in the field. Grasses are an abundant species in ecosystems throughout Ontario. This module will look at grass taxonomy, biology and cover the differences between grasses, sedges and rushes, which all belong to different plant families.